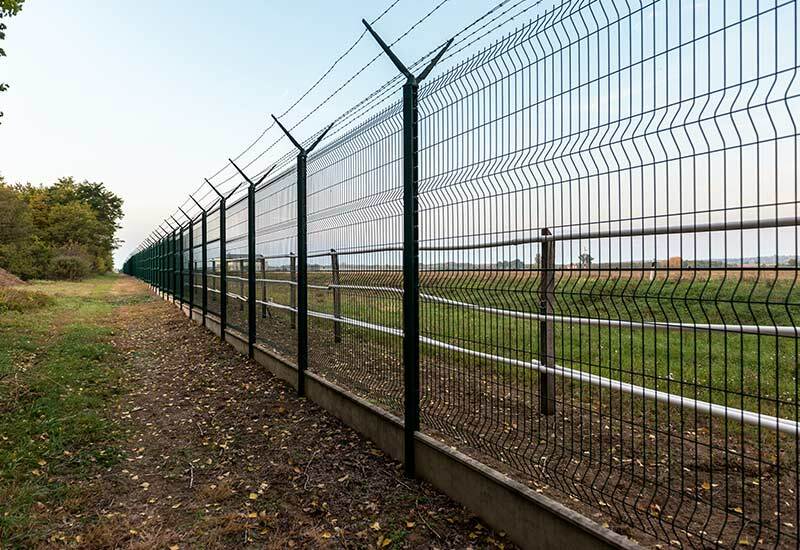 With the United States Department of Homeland Security as a customer, Security Safe is a trusted source for perimeter protection. We offer unparalleled protection against unauthorized site access using the world-renowned Southwest Microwave systems. This system pinpoints perimeter disturbances to within 10 feet and eliminates nuisance alarms. Whether you’re protecting smaller properties, valuable inventory, livestock, vast acreage or large commercial sites, we have a solution to fit your needs.